From the first powerful kick of "A Moment's Notice," it's clear this is not the Bob James of the Taxi TV theme, the fusion-flavored Fourplay group, or the smooth pop albums done with Earl Klugh and David Sanborn. 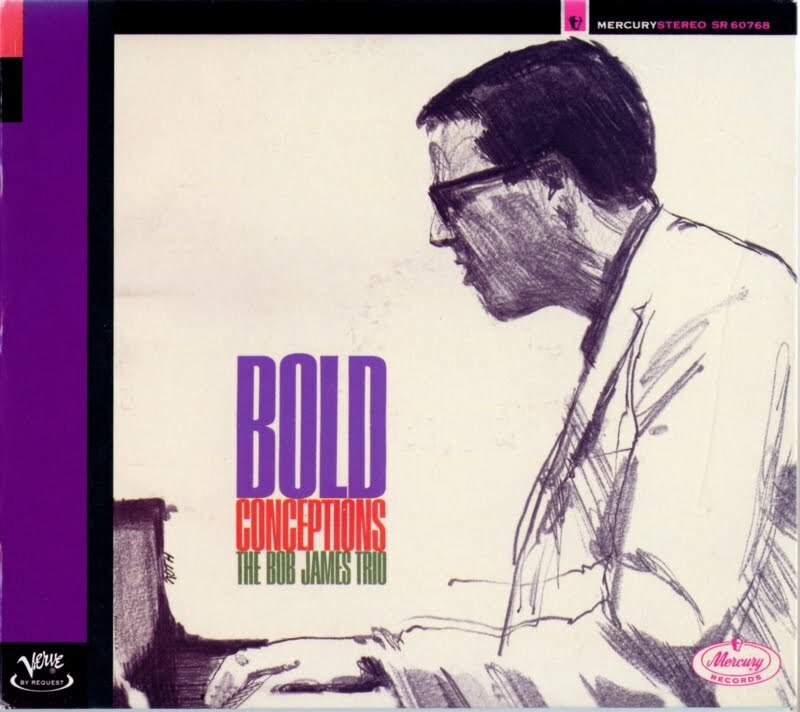 This is the original Bob James -- his very first album, in fact, recorded at age 22 (and produced by Quincy Jones) as a prize for winning the 1962 Collegiate Jazz Festival. Not only did the trio win as a unit, but each member won as most promising player on his own instrument (James also won as leader). This collection, largely bop in its approach, is astonishing in its precocious reach, featuring two James originals: the intriguing "Quest" and the daringly impressionistic "Trilogy" that involves the playing of oil drums, temple blocks, and golf balls, among other things. The trio acquits itself well with the varied, ambitious material, including an ethereal "Nardis," a selection from Leonard Bernstein's ballet, Candide, and a churning rendition of "Birk's Works." The only ballad is a confident, sensitive treatment of "Fly Me to the Moon." The CD also includes two bonus tracks, "Softly As in a Morning Sunrise" and "Ghost Riders in the Sky"; it's unclear whether they were part of the original session, but they are equally playful and joyous. Impressive trio work, great spirit.